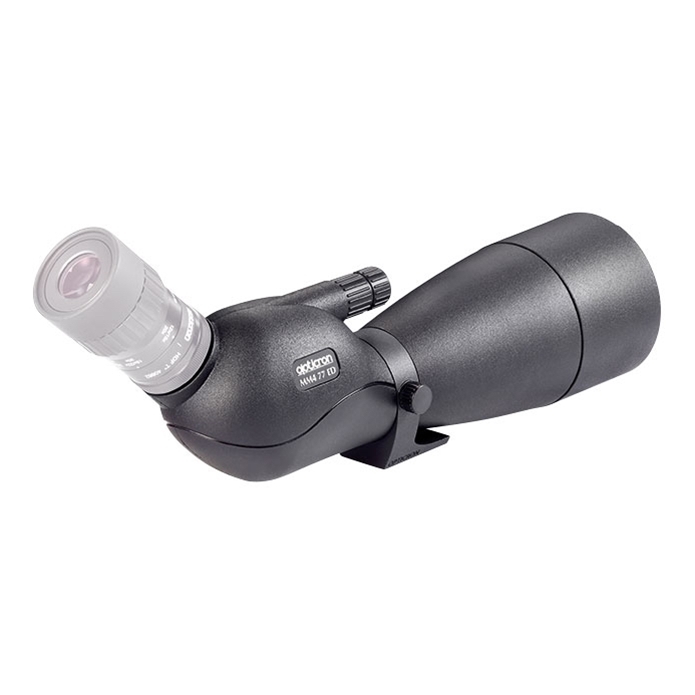 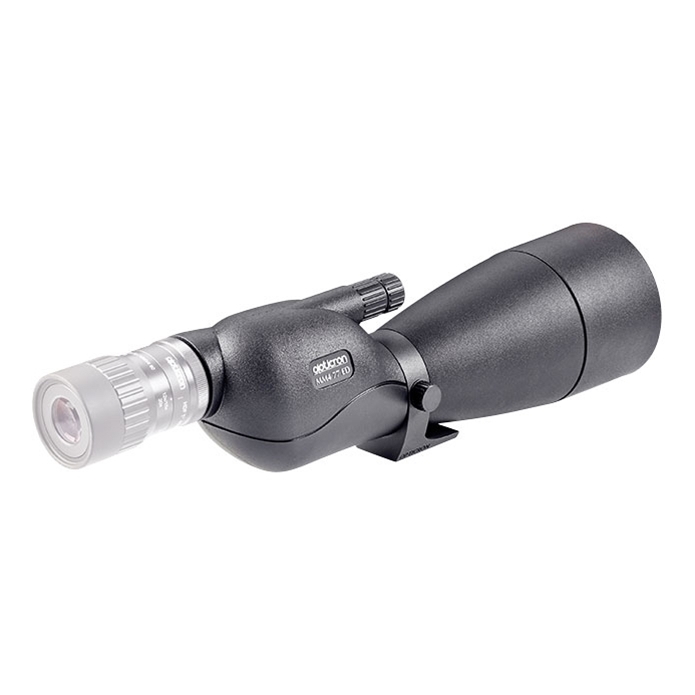 Looking for information on the latest products in the Opticron range? 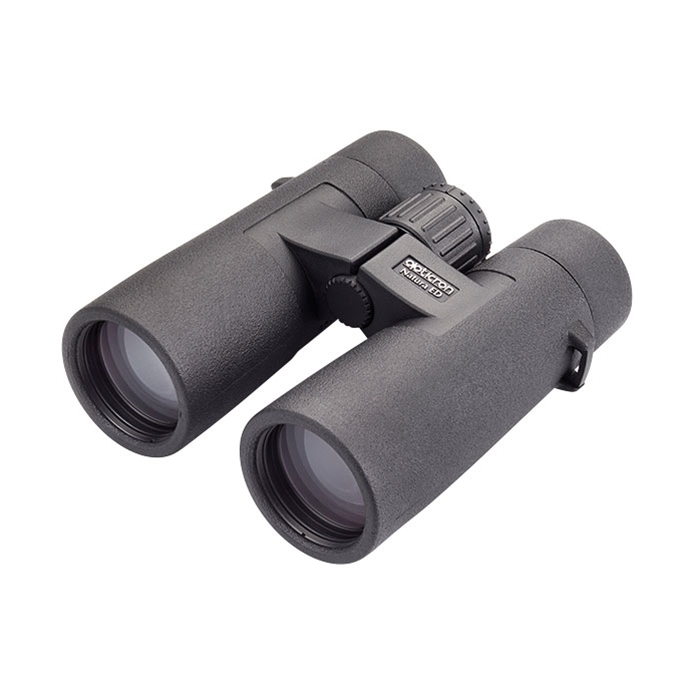 This is the section for you - preview new models before they are released and get details and pricing on the latest models in stock with our network of dealers. 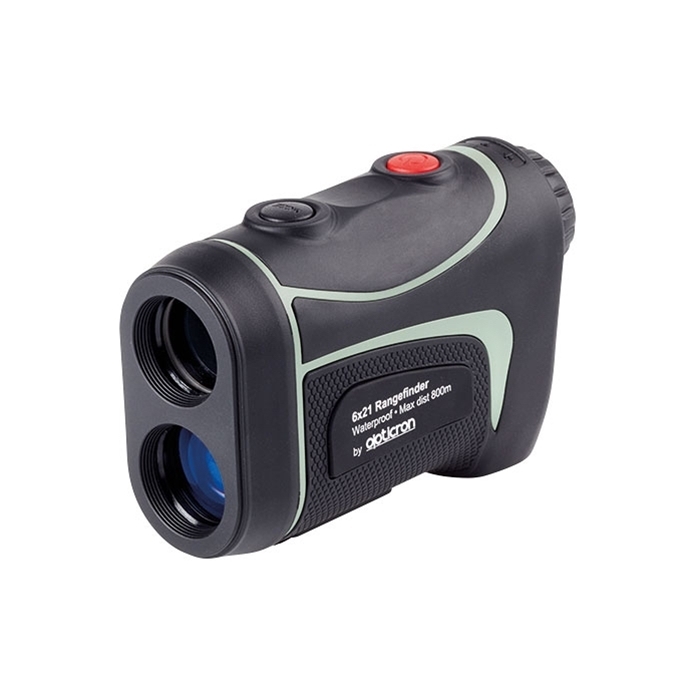 The Opticron Ranger 800 is a compact, lightweight precision optical laser rangefinder designed for a wide range of applications including wildlife management, orienteering and site surveying. The Opticron Golf 600 is a compact, lightweight precision optical laser rangefinder designed to accurately measure the linear and horizontal distances to a Flag or other feature on a golf course.